From 2008 to 2011 the total media spending to promote child-targeted cereals increased by 34% from $197 million to $264 million. Despite these increases in advertising spending, the extent to which children understand that they are being advertised to is unknown. 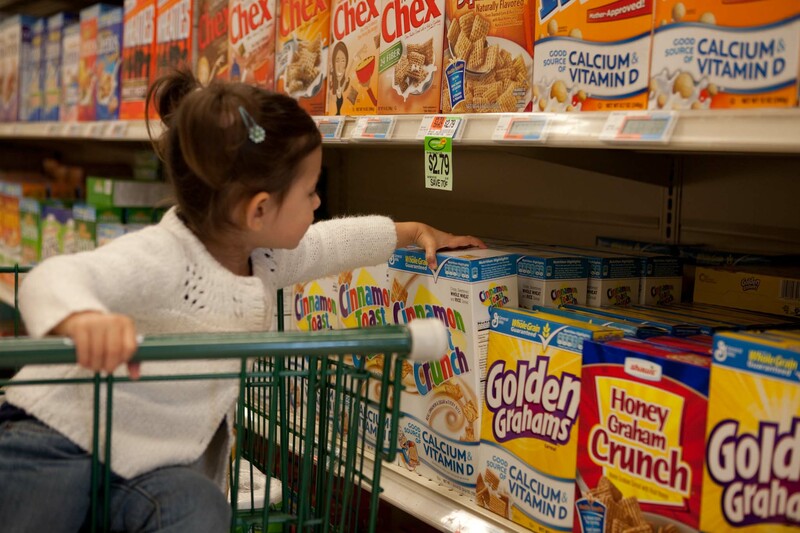 Children see cereal commercials more than any other category of packaged food or beverage. While children are able to differentiate between advertisers and other forms of communication from a young age, they are vulnerable advertising messages that are outside of traditional media. Are new and emerging marketing tactics targeting children unethical? Does the impact that these tactics are having on children need to be explored and regulated? Hi Lauren, great information here. This is an important area. We as marketers must be sure to market ethically and legally. Not knowing is not an excuse. We need to educate ourselves on these issues. For emerging media. WOMMA has great ethical guidelines. Lauren, very interesting topic this week. From a marketers viewpoint, I would say to trend lightly when it comes to children. Children are highly susceptible to what’s around them and they tend to absorb more than what adults think they do. However, I think it would be more ethical to involve children in the process of marketing products like cereal. Focus groups, surveys, etc. could really boost sales for certain companies. However, I would make everything child appropriate when creating ads targeted toward children. Lauren, very interesting topic this week. From a marketers viewpoint, I would say to tread lightly when it comes to children. Children are highly susceptible to what’s around them and they tend to absorb more than what adults think they do. However, I think it would be more ethical to involve children in the process of marketing products like cereal. Focus groups, surveys, etc. could really boost sales for certain companies. However, I would make everything child appropriate when creating ads targeted toward children.